"You may have a heart of gold, but so does a hard-boiled egg." Eggs are the easiest and quickest-to-prepare meal possible. They’re also known as the breakfast of champions. Eggs come with a lot of healthy micro-nutrients like vitamin A, B5, B12, B2, folate, phosphorus or selenium. They are also related with benefits like improving your sight, lowering your blood presure and your reflexes. 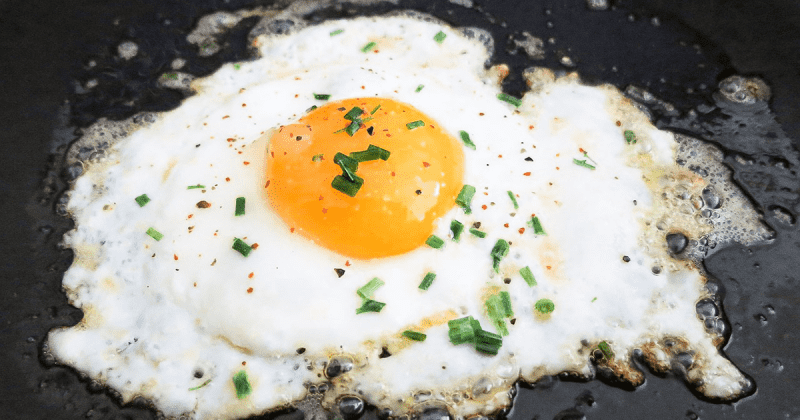 Along with the health value, eggs are also easy and simple to prepare. For the reasons mentioned, many Crossfit athletes consume them on daily basis. If you ran out of ideas, here are 8 delicious recipes, all packed with protein, and of course pretty simple to make. Enjoy! Scrambled eggs are definitely one of the easiest and most popular foods to make. 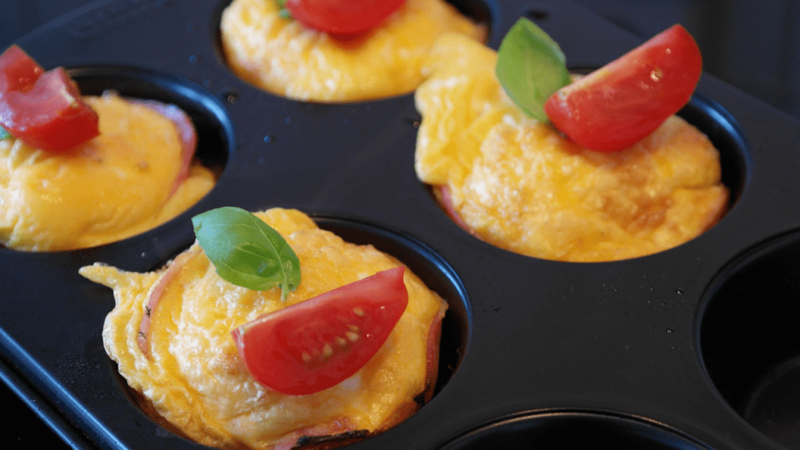 But as I want to give you fresh ideas for new and unusual meals, let’s try scrambled egg muffins. Trust me – you will love it! Preheat the oven to 350° and fry bacon cubes for a few minutes in a pan until they get crispy. The next step is to beat all eggs in a bowl and add salt, pepper and the chopped onions. Mix it well and stir in the bacon and the shredded cheese. Pour the egg mixture into the muffin tin, grease it with some butter and bake muffins for about 20-25 minutes. Enjoy them while still warm!